designed to ensure the final integrity of your product. 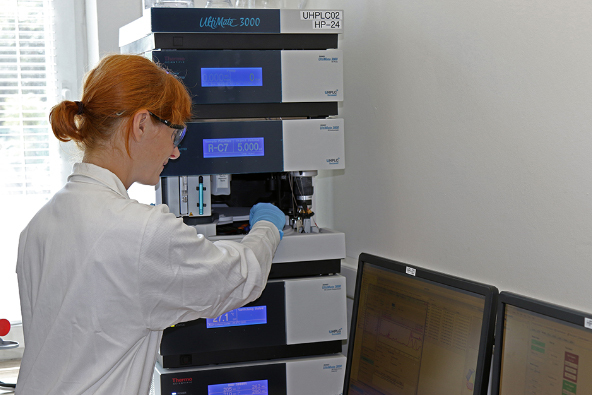 Our Quality Control department utilises a wide variety of analytical techniques to analyse and characterise products. Starting with the evaluation of raw materials, our programme encompasses production support, provided through in-process and intermediate testing, and rigorous final product release testing. Frequent communication with your QC teams helps to ensure that projects progress smoothly, providing you with the quality products you need, when you need them.